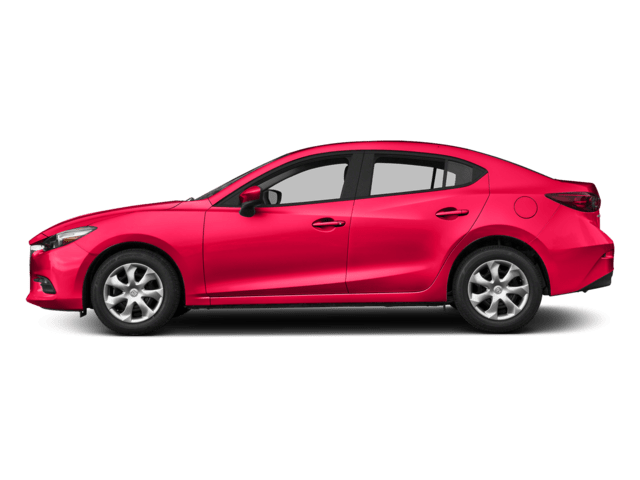 Looking for Mazda leasing opportunities in Salem? 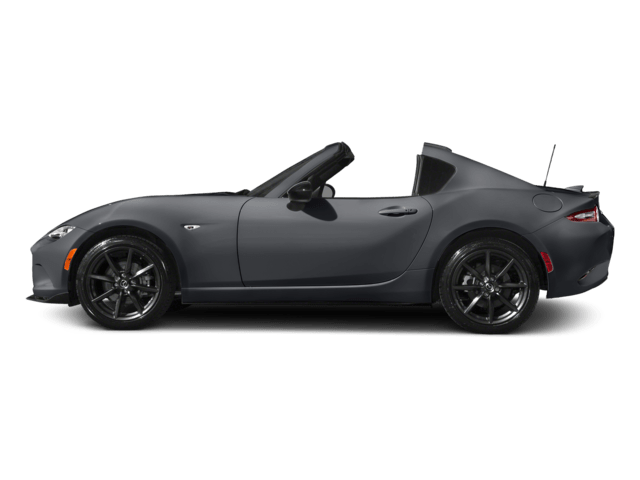 Power Mazda has you covered! 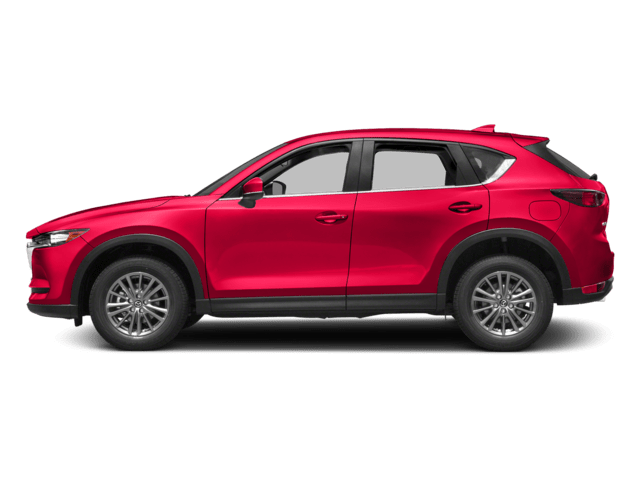 Here, you’ll find lease offers on some of our most popular models, including Mazda3, Mazda CX-5, Mazda CX-9 lease deals. 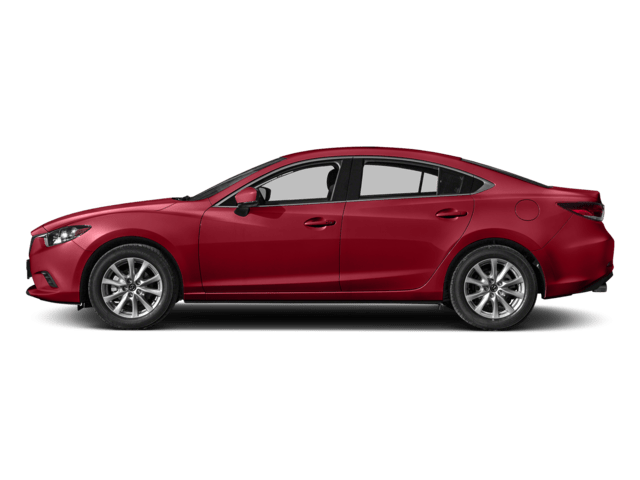 Browse our offers below, get pre-approved online, then make the trip from Portland to explore our Mazda lease deals in person! 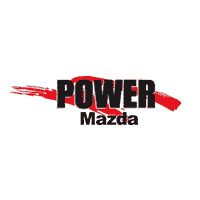 Why Lease or Finance at Power Mazda? Our knowledgeable finance center will guide you through the process. Our low-pressure philosophy, transparency, and friendly staff will make your shopping experience more enjoyable. 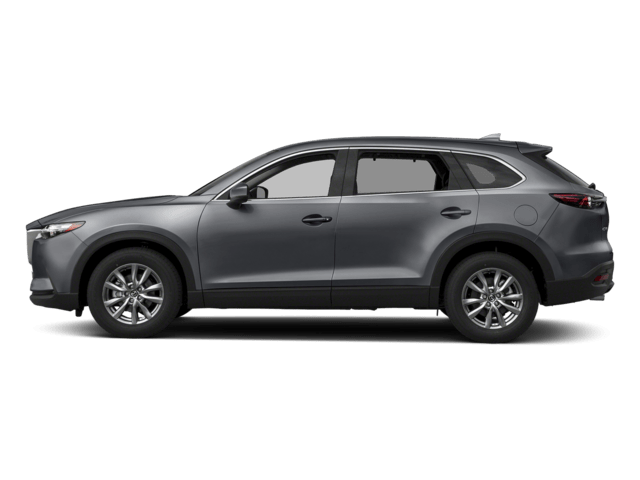 Our certified technicians in our Mazda service center will help keep your leased vehicle in good condition. 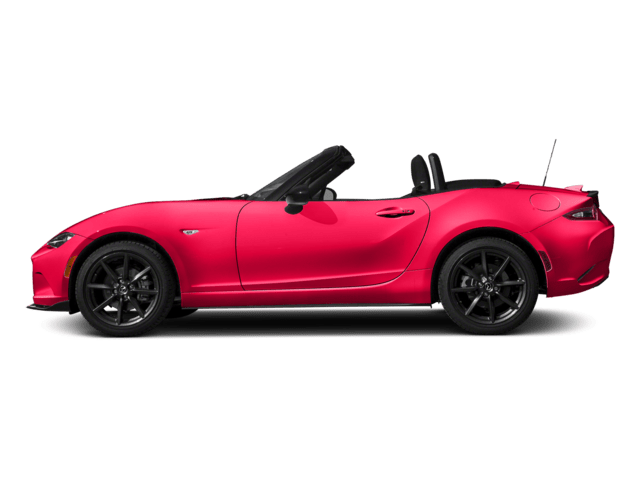 Need assistance finding the right vehicle for your commutes around Wilsonville or Eugene? 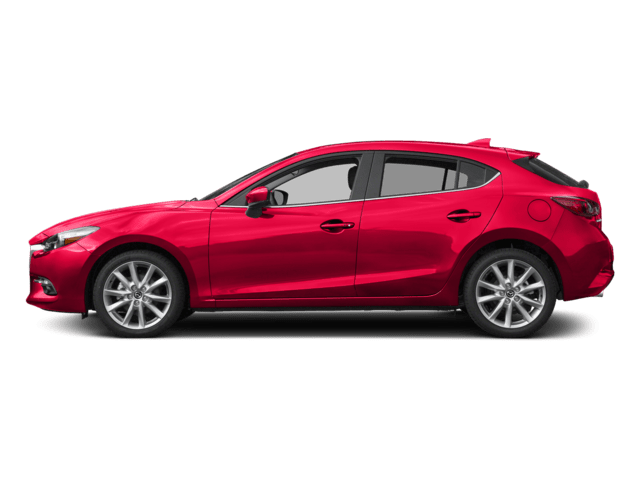 We’d be happy to introduce you to our Mazda3 lease deals and Mazda CX-5 lease deals! Whether you want a fuel-efficient sedan or a roomy SUV, we can help find what you’re looking for. 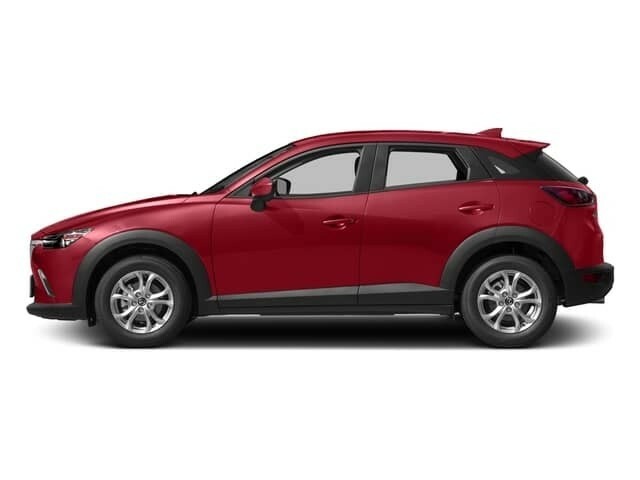 Contact us with any questions about our new inventory and Mazda lease deals! Complimentary Apple Car Play Included!